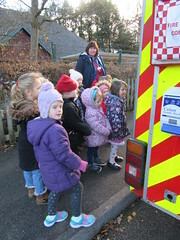 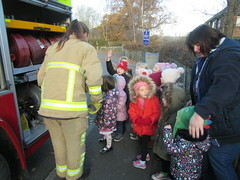 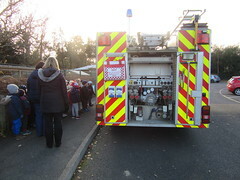 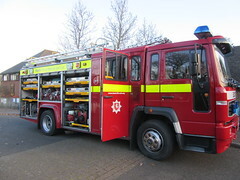 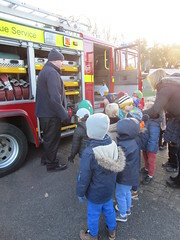 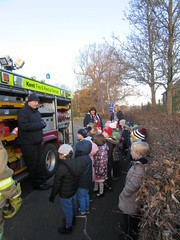 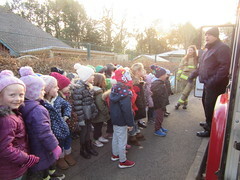 The children were very excited to see the fire engine arrive this morning. 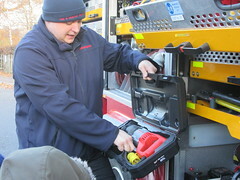 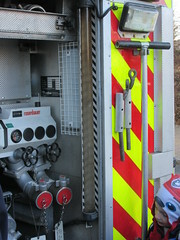 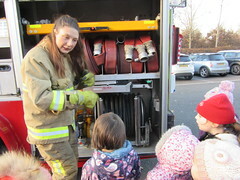 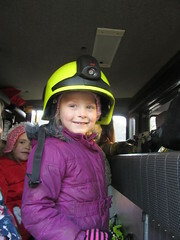 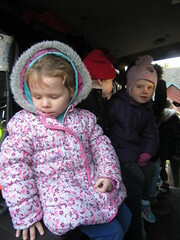 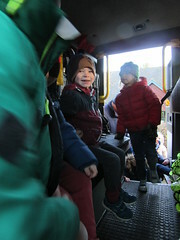 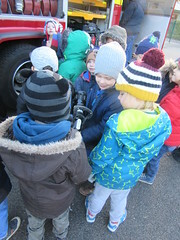 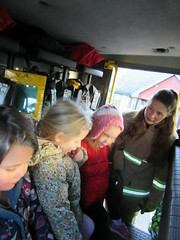 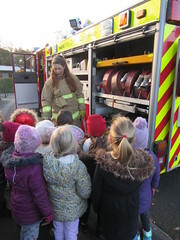 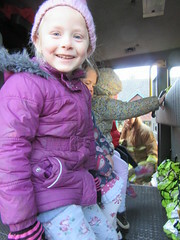 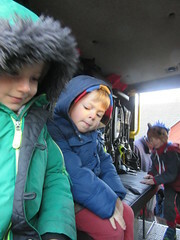 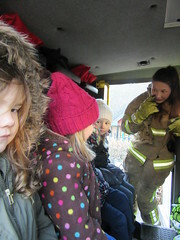 The fire fighters, Paige and Dan, gave the children a tour of the engine and let them climb aboard. 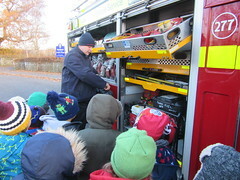 We have learnt lots of things about the engine, what it carries and what happens when they run out of water!